A rock thrown into a quarry differs from other rocks only in shape and size. This logic can be applied to product launches. Launching a new product or service isn’t what it used to be. The market is oversaturated with products, promises and ‘innovations’, and customers have become more cynical. They’re used to companies claiming that they have reinvented the wheel, and wary of ‘big bang’ releases. Having a creative approach to creating attention around product launches is therefore a key component of successful marketing campaigns. The way in which a product or service is presented and sold is, in fact, the primary weapon for companies of all shapes and sizes. 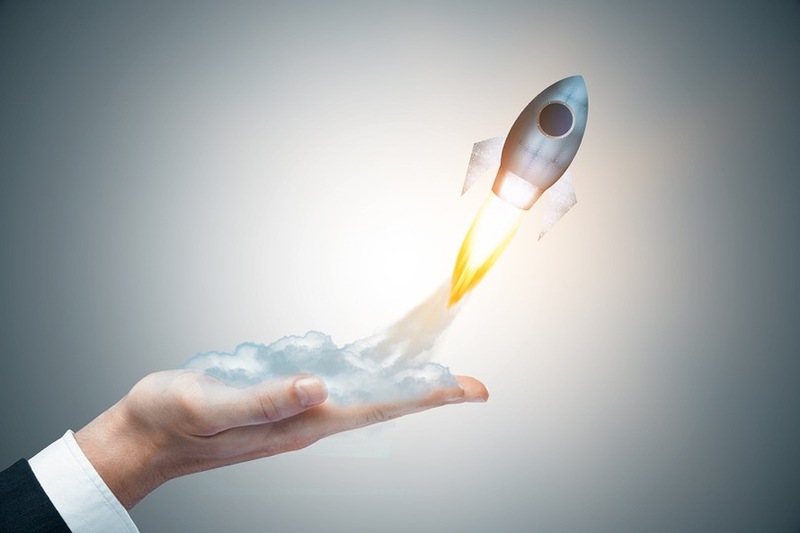 Here are five essential steps to launching any new product or service successfully. It’s important to remember that your product doesn’t exist in a void. Once launched, it will be placed on a shelf – be it digital or physical – and become just another choice among many. To ensure the success of your product, you need to be certain that there’s room for it. Not many companies would launch an apple flavored soda in a market that already has 200 apple flavored varieties of soda, as such a market environment would immediately plunge the product into obscurity and divide the target audience over and over. It would be far better to come up with an alternative flavor to apple. The above principle applies to any product that is not new in its entirety (and few are). It’s also vital to size up your competition, especially if you’re not a large corporation. Market share shouldn’t be your primary concern when looking at your competition; instead, look at the speed with which your competitors put out new products. Their investments into innovation and future products may be a key indication that the market you plan to participate in is active, meaning that a new product will not be perceived as such for long. An obvious example would be the smartphone industry. Study both the market for your product or service and your competition carefully, well before the official launch of your product. Before you can pitch it to others, first you need to know your own product inside out. For this reason, you should take adequate time to study its development in the pre-launch period. Talk to the people who had the idea, or, if that’s you, talk to the people who helped you make it a reality to make sure you’re fully aware of all its intricacies. Engage with your creatives or copywriters, and listen to the top tier management. See how each of them think of the product. At this stage, getting familiar with the product itself can prove immensely helpful further down the road when you’re looking for inspiration. Don’t just seek feedback from those who had a hand in the development of the product – try it yourself. In the end, everyone’s a consumer, and you’re no exception to that rule. Give free reign to your inquisitive side and try to look at the product as if you have seen it for the first time. Once you’re thoroughly familiar with the product, it’s time to decide the way you want to promote, pack or present it. Obviously, appearance and presentation are among the main components of a launch, or any marketing strategy for that matter. The ‘packing’ of your new product will be the main thing that differentiates it from other similar products on the market. One strategy is to align your product with a certain character, catchphrase or situation, and promote them simultaneously. While two elements might be weaker separately, their interaction is bound to be remembered even on an unconscious level by the customer. Promotion is often just as important as the product itself. 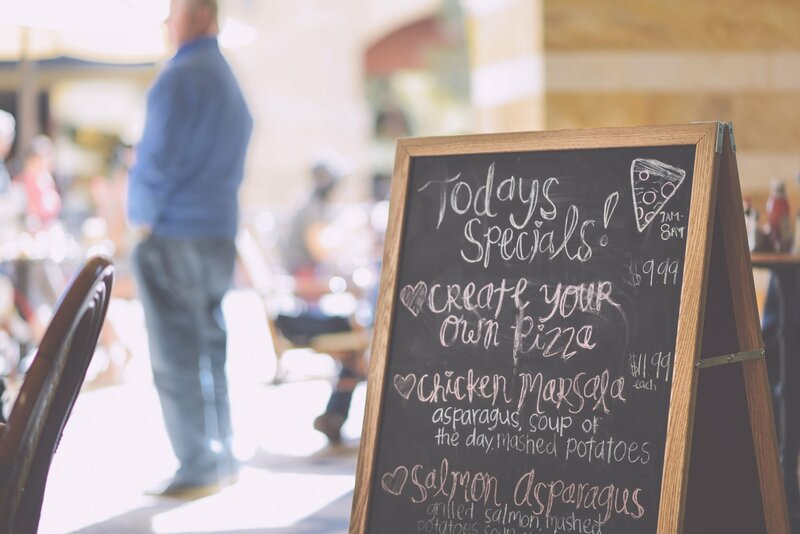 Today you can choose from an abundance of mediums on which to promote your new product, however, that doesn’t mean that you should use all of them. Pick one, and make it a strong one. A website is always a good place to invest your time and efforts because not only is it cheap, it holds mass appeal. You can also use social media to ‘leak’ news and photos of your product early on, creating excitement for the launch. Pinterest, for instance, is an excellent channel to showcase your product and get it in front of an engaged and interested community of users. It has been reported that 69% of online consumers who visit Pinterest have found an item they’ve purchased or wanted to purchase. 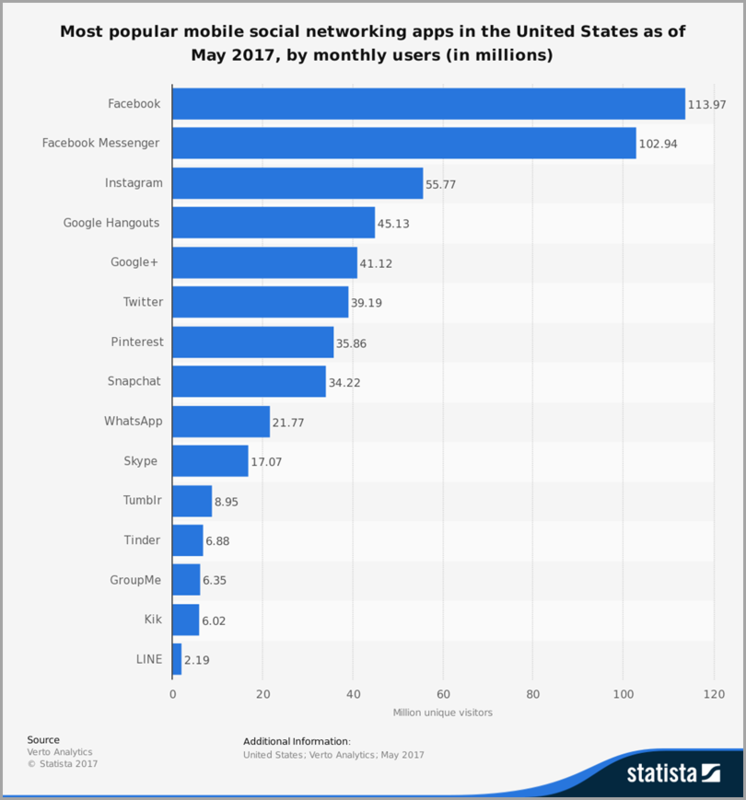 In the US alone, this social media platform has had a monthly users rate of 35.8 M for May 2017 (mobile phones only). Beta-testing your product before the release is the stage in which you take your newborn and subject it to the judgmental gaze of the internet. The process tells you if your product is strong enough to make it on the market. Ask your testers to think of similar products and to actively compare them with yours. That’s what they would be doing in a real-life scenario anyway, and that’s what you’re looking for. Test the ‘wrapping’, meaning the image it projects and the feeling it evokes. Figure out your own perspective about how it presents in beta stage and ask for that of others. All of these practices are involved in the essential stage of testing. Done correctly, they will tell you whether or not the product will succeed. Before actually launching your website, you should consider testing it, too. The best way to do that is through A/B testing. This is a process wherein two (or more) versions of the same page are shown to random users. It helps you determine which variation performs better through statistical analysis. Even though they may have heard the same lines and slogans before, customers still regard new products with curiosity. You just need to make sure that they hear the right info about yours. They need to know what it is, where to find it, how much it costs and why they should buy it. Supply answers to these four questions and customer curiosity will almost certainly be stirred. Additionally, after completing the previous stages, you most likely will have uncovered who is the ideal user of your product, how they view it, what they use it for, and so on. Leverage all of this information to build your ‘hook’. This is either the selling point of your product or a marketing construct that plays well with certain segments of the population. For example, cleaning products promise increased efficiency to home owners, meaning they will enjoy more free time. Such a presentation and hook won’t be possible without knowing your product and your customers. Once the scene is set, the lines rehearsed and the production revised, all that remains is for your product to make its entrance. 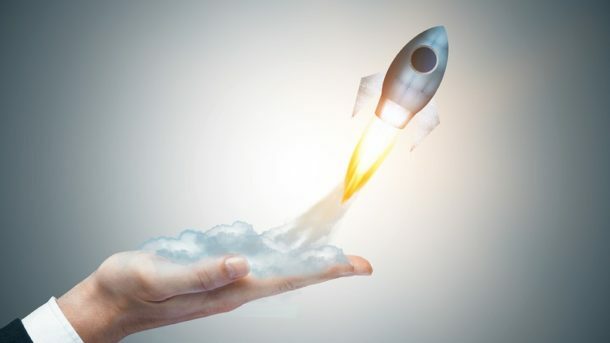 If you follow these five steps, your product launch in itself will not be the only high point of your marketing strategy. The work you put in before the actual launch will also be a point of pride for you. Remember, good marketers do not rely on chance. They have product sheets. Guest Author: Dwayne Weiser is a freelance writer who works independently and for online platforms such as Upwork or Textbroker. He is also a content editor for Guide to Login, a site where you can find useful login guides and tutorials.